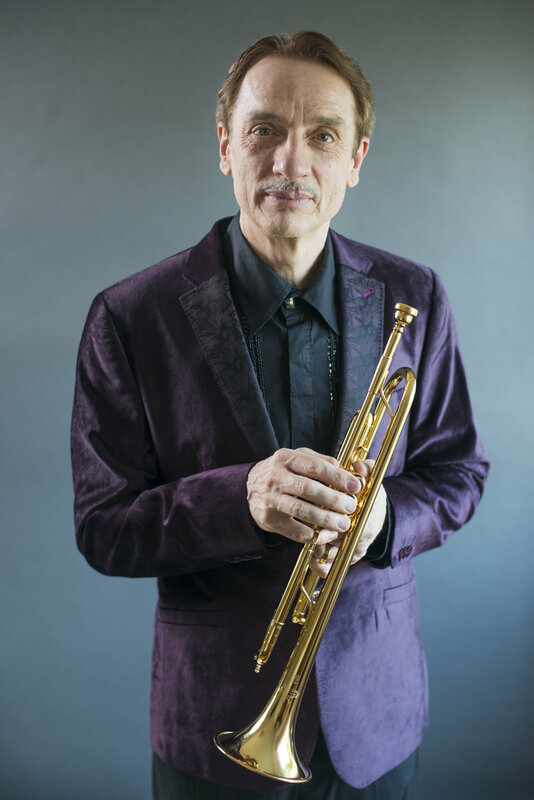 The festival features guest artist and renowned trumpeter Allen Vizzutti. UNLV jazz and commercial music hosts its annual Fall Festival Nov. 26-28 in the Black Box Theatre. The concerts feature guest trumpet artist Allen Vizzutti. 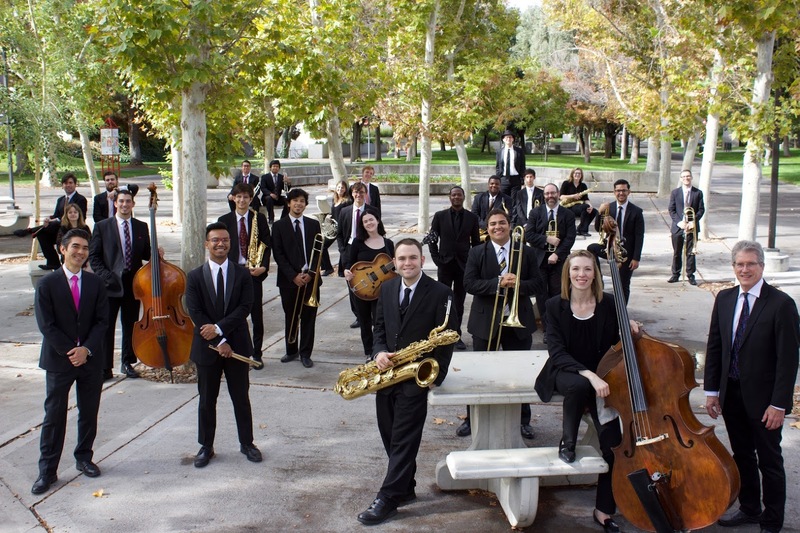 UNLV Jazz Vocal Ensemble, Jazz Guitar Ensemble, and Jazz Ensemble III. UNLV Contemporary Jazz Ensemble and Latin Jazz Ensemble performing with world-renowned trumpet artist Allen Vizzutti. A celebration of the UNLV Jazz and Commercial Music Division with the UNLV Jazz Ensemble II, Jazz Ensemble I, and the UNLV Jazz Faculty all performing with Allen Vizzutti. Vizzutti has performed with Chick Corea, 'Doc' Severinsen, the NBC Tonight Show Band, the Airmen Of Note, the Army Blues and Army Symphony Orchestra, Chuck Mangione, Woody Herman, Japan’s NHK Orchestra and the New Tokyo Philharmonic, the Budapest Radio Orchestra, the Saint Paul Chamber Orchestra, the Leipzig Wind Symphony, and the Kosie Wind Orchestra. He has appeared as guest soloist with symphony orchestras in Tokyo, Germany, St. Louis, Seattle, Rochester N.Y., Syracuse, Milwaukee, Buffalo, Phoenix, Croatia, Slovenia, Edmonton, Vancouver, and Winnipeg to name a few. Tickets are $10 and available at the UNLV Performing Arts Center Box Office or by calling 702-895-ARTS (2787). Parking is free.